We want to wish you a happy and a healthy holiday season and New Year! 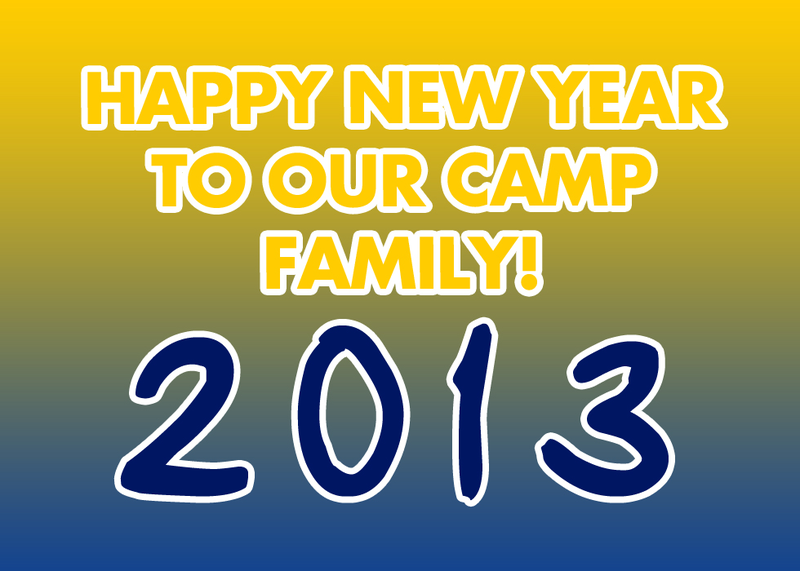 We know that 2013 is going to be an amazing one. As the New Year begins, we will be counting down the days (and minutes!) until Opening Day 2013. We SOOOO love the month of January because it means that camp is getting closer and closer! May you find peace, fun, friendship and happiness in 2013!